Construction work has started on the SR 89/Fanny Bridge Community Revitalization Project in Tahoe City. Night work is conducted Sunday thru Thursday from 3 a.m. – noon. This will change to 12 a.m. – noon next week. Day work is conducted Monday thru Friday for road and drainage work; Monday thru Saturday for bridge work, 7 a.m. – 5 p.m.
*Expect up to 20-minute delays in the project area. SR 89 South of Fanny Bridge – utility locating and potholing – traffic control expected. Wye Roundabout (SR 28/SR 89 Wye) - utility locating and potholing – traffic control expected. West Roundabout (SR 89 at Caltrans Yard) - temporary concrete traffic barriers (K-Rail) will be set Thursday night, May 3. Lane widths will be reduced to 11 feet – same configuration as last season. 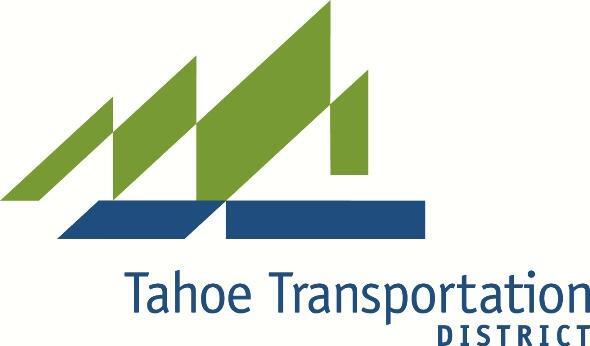 · New Truckee River Bridge – construction at both abutments – no traffic impact. Normal temporary lane closures utilizing flaggers with a maximum 20-minute delay. Flaggers are located at parking lot entrances to allow access. No businesses will be blocked.